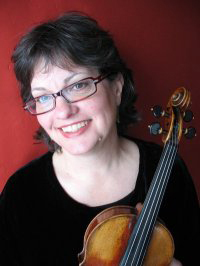 New Jersey Symphony Orchestra violinist ANN KOSSAKOWSKI has been a member of the NJSO since 1980. 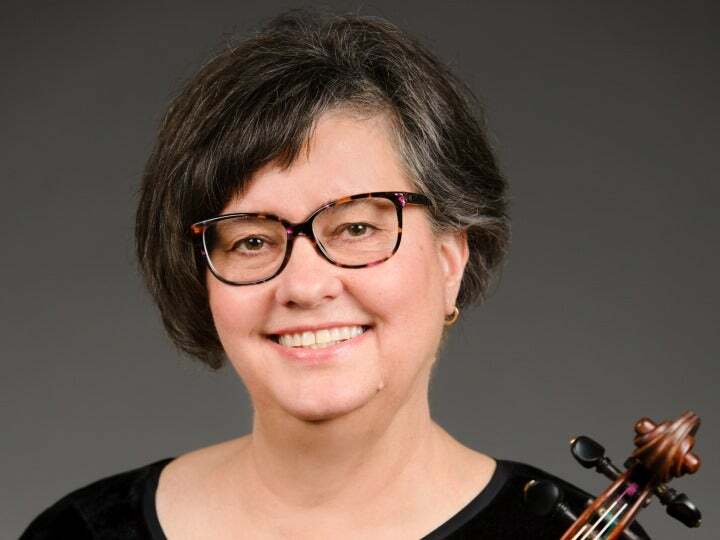 Before joining the NJSO, she was a member of the Montana String Quartet. In addition to playing in the second violin section of the orchestra, Kossakowski also serves as the orchestra’s librarian. Kossakowski currently lives in West Orange.